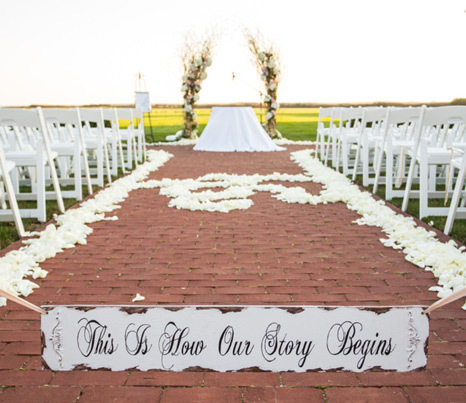 Angelina's is a custom floral design studio, we do not have price lists or packages. Each event deserves personal attention and is priced according to your specific needs. Please fill in the information below and we will contact you to make an appointment or simply call or text (516) 524-3809 or email angelina@angelinasfloral.com. Write down some of the event details to fill me in!